First published in 1886 at Nietzsche's own expense, the book was not initially considered important. In it, Nietzsche denounced what he considered to be the moral vacuity of 19th century thinkers. He attacked philosophers for what he considered to be their lack of critical sense and their blind acceptance of Christian premises in their considerations of morality and values. 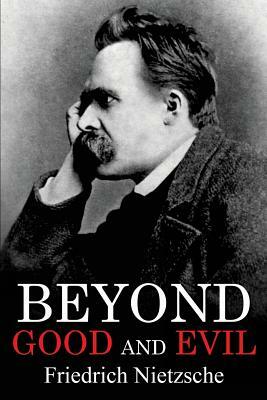 Beyond Good and Evil is a comprehensive overview of Nietzsche's mature philosophy. Friedrich Nietzsche (1844 - 1900) Friedrich Wilhelm Nietzsche (15 October 1844 - 25 August 1900) was a German philosopher, poet, composer, cultural critic, and classical philologist. He wrote critical texts on religion, morality, contemporary culture, philosophy, and science, displaying a fondness for metaphor, irony, and aphorism.